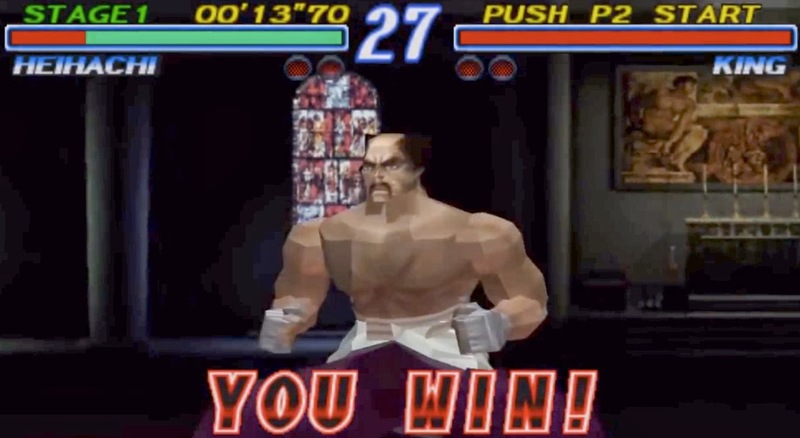 Tekken Tag Tournament 2 has got a strong community that has been in full force since the game launched. 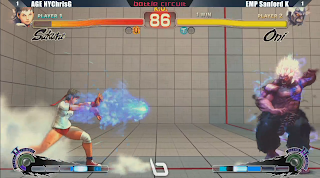 Check out these non-wall combos by 1stInFight. A new character for Guilty Gear Xrd -SIGN- has been revealed. 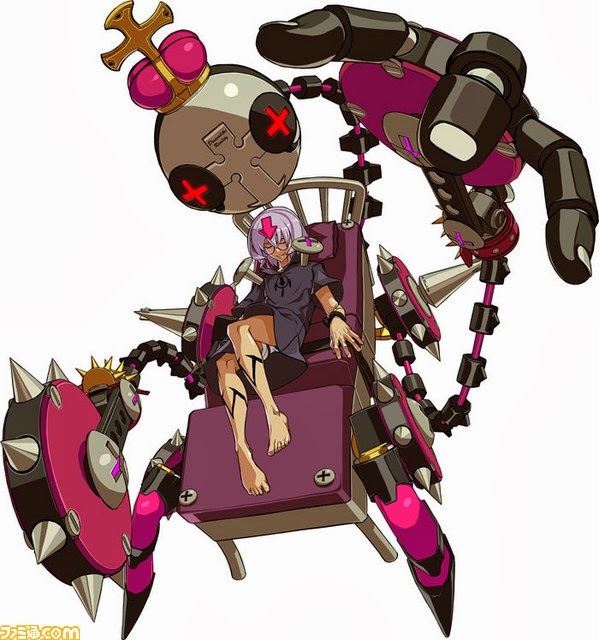 Say hello to Bedman. 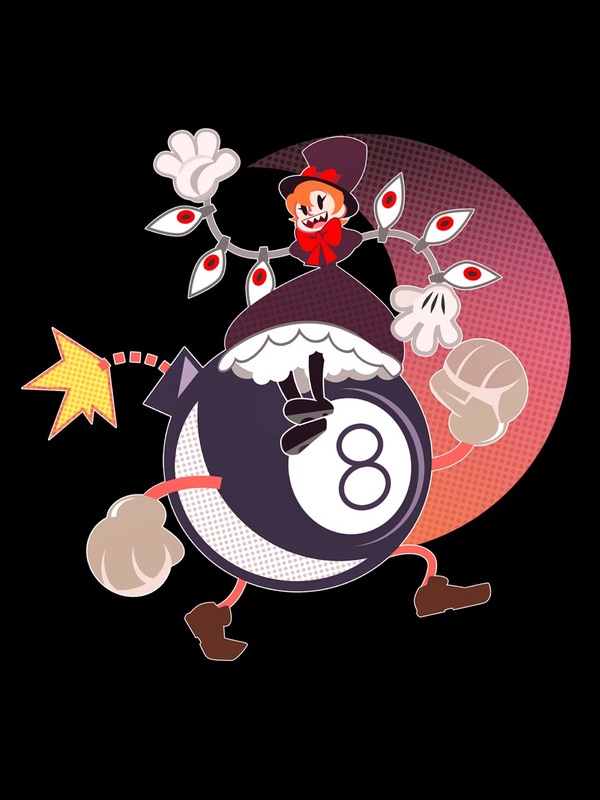 Nina teams with some other Tekken fighters to produce some substantial damage. Watch the lab session inside. Steam's autumn sale is in full swing. 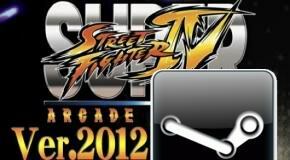 Check out the slew of fighting games you can get at a discount inside. 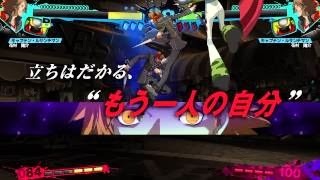 A second trailer for Persona 4: The Ultimax Ultra Suplex Hold has been released. You can watch it inside. 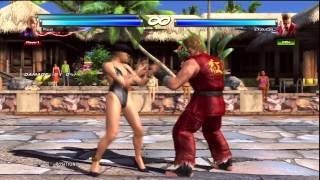 In anticipation for the first ever Poverty Parties event hosted by FightVG's own Miguel Munoz, now is the perfect time to look back at the history of Tekken. Take a trip down memory lane inside. Meters? Please. 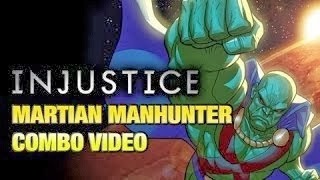 Martian Manhunter doesn't need to use a single bar to dish out some substantial damage. The four characters that have already been revealed for Ultra Street Fighter IV, have now had their super and ultra combos unveiled. Watch them inside. 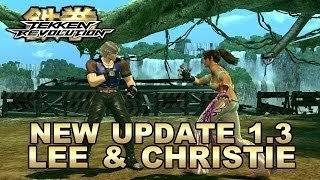 Armor King and Jun Kazama are making their way to Tekken Revolution. Get the detail inside. Those looking for their next SoulCalibur fix will have to make do with SoulCalibur II HD Online. Seeing as how the game was critically acclaimed back in 2002, that may not be such a bad thing. 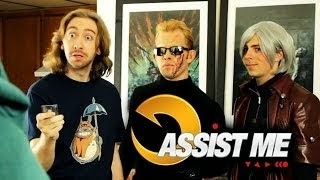 Part two of Maximilian's Ultimate Marvel vs. Capcom 3 series "ASSIST ME" the final season has been posted. Watch more Dante tips inside. The fighting game community has spoken. Tekken Tag Tournament 2 has won the vote to be the first game in the Poverty Parties tournament series. 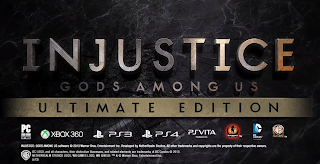 Skynet516 has posted a new Injustice: Gods Among Us combo compilation. Watch The Flash go to work inside. A new stage for Super Smash Bros. Wii U has been revealed. 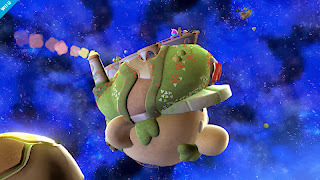 See another image of the stage inside. 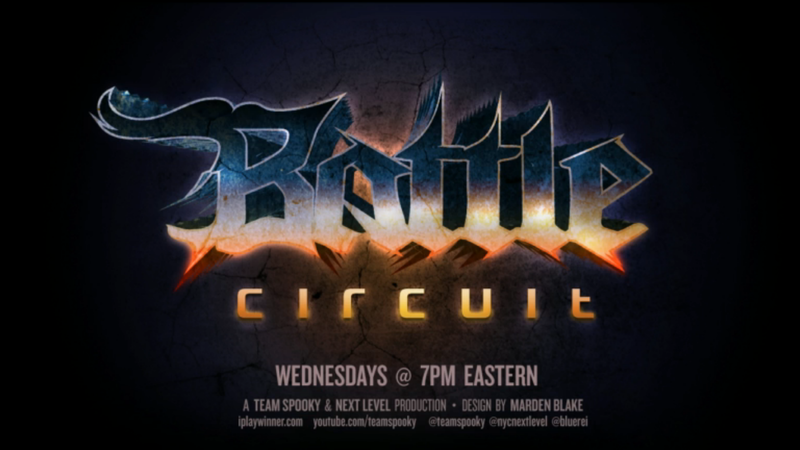 The 45th Battle Circuit event from Next Level has concluded. 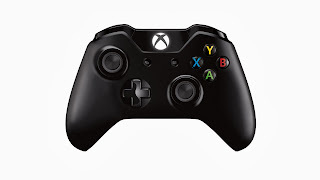 See the results from the tournament event inside. 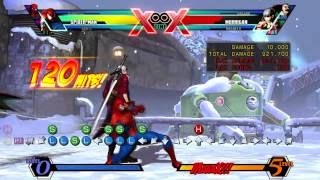 A new Ultimate Marvel vs. Capcom 3 combo video have surfaced from Nerdo Yoshua. Head inside to see the lab work. 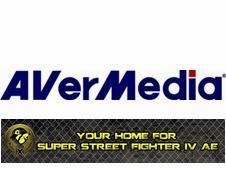 PandaxGaming gets support from AVerMedia for the upcoming online Super Street Fighter IV: Arcade Edition 2012 tournament. Get more details inside. 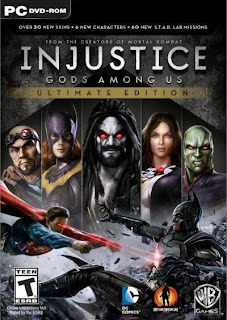 Skynet516 is back with some new tech for Injustice: Gods Among Us. Watch Batman pull off some new tricks inside. 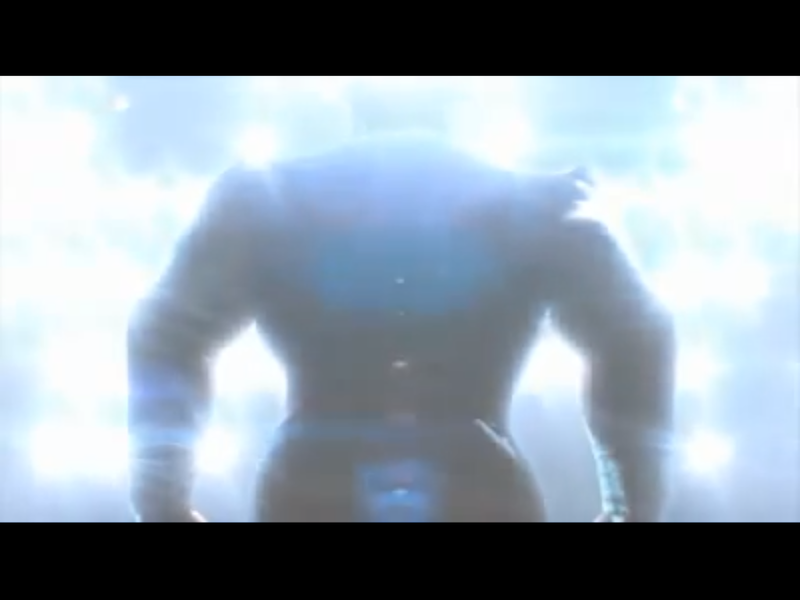 A new character is coming to Dead or Alive 5 Ultimate. Get the details inside as well as a magazine scan showcasing the character. 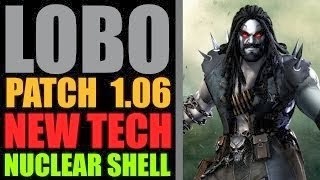 New Lobo tech has surfaced and it comes from TrueUnderDawgGaming. 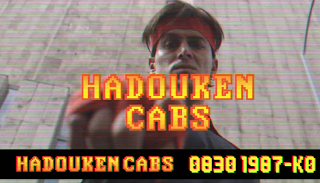 Check out the uploader's latest work inside. 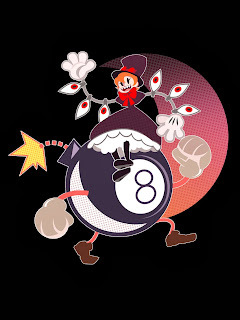 Friday will be the last day the weekly Skullgirls Peacock shirt will be available for purchase. Get more details inside. 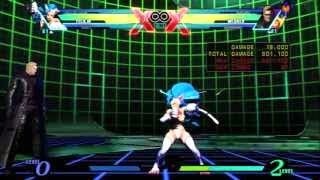 X-Factor is a mechanic in Ultimate Marvel vs. Capcom 3 that brings levels of hype never before seen in fighting games. 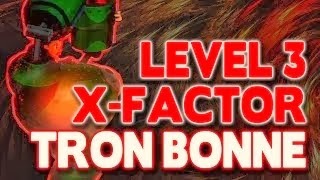 Check out Tron Bonne as she takes full advantage of X-Factor. Poll Update: What Are Your Thoughts on Ultra Double Combos and Red Focus? 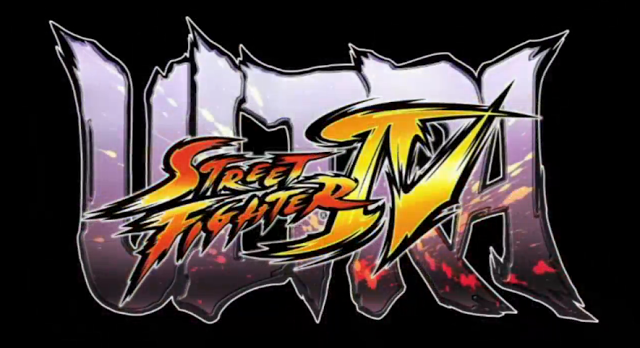 With just 15 days to vote, the Ultra Street Fighter IV poll is heating up. 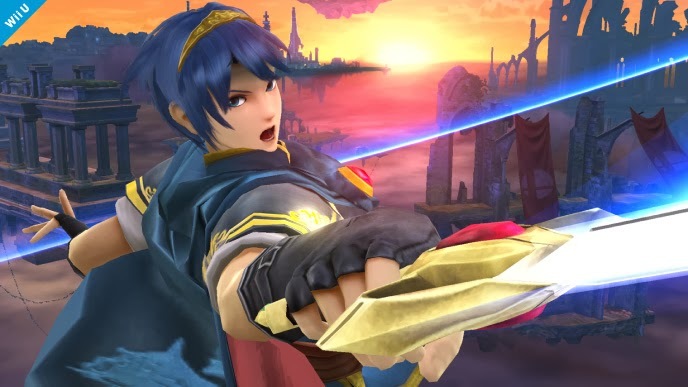 Find out what our readers (that includes YOU) have to say regarding Ultra Double Combos and Red Focus. Get ready for a dose of Tekken Tag Tournament 2 wall combos courtesy of Xiaoyu0826. 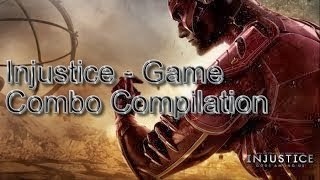 Watch the compilation inside. 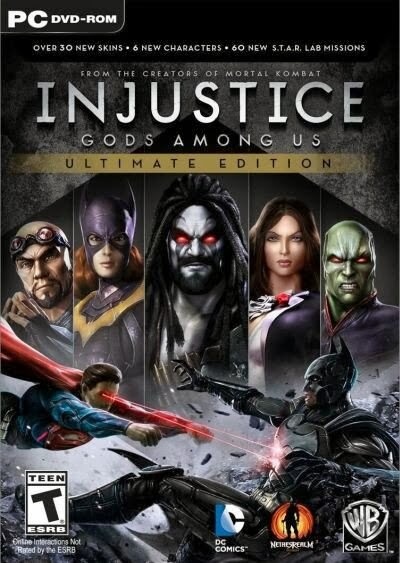 The Ultimate Edition of Injustice: Gods Among Us is here. 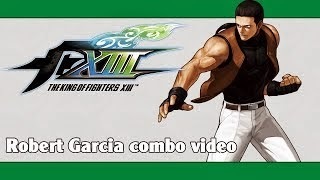 As promised, PersonaWorld has delivered a Robert Garcia combo video for King of Fighters XIII enthusiasts. Watch it inside. 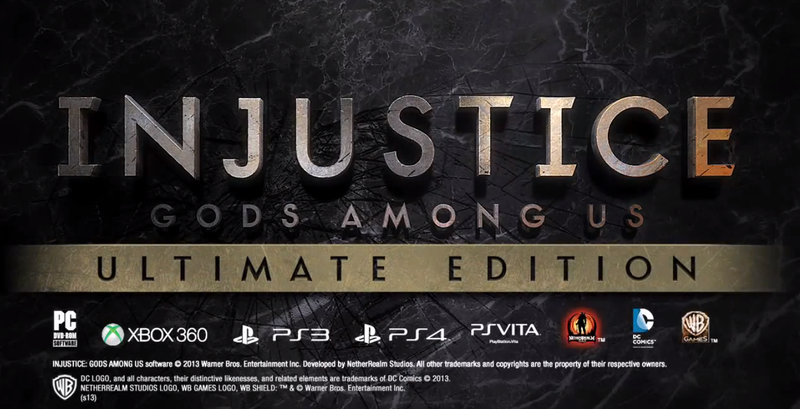 The official trailer for Injustice: Gods Among Us Ultimate Edition has been released. Check it out inside. 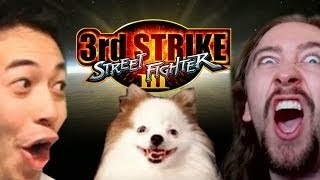 With Killer Instinct quickly approaching, Maximilian continues to hype the game up. 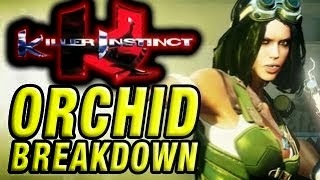 Watch him speak with Double Helix's FilthieRich on Orchid. 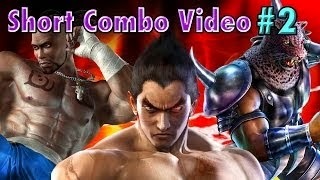 Using a variety of characters, Tonberry Mishima has posted a new Tekken Tag Tournament 2 combo video. Watch the quick lab work inside. The fourth Absolute Battle event has concluded. Take a look at the results inside. 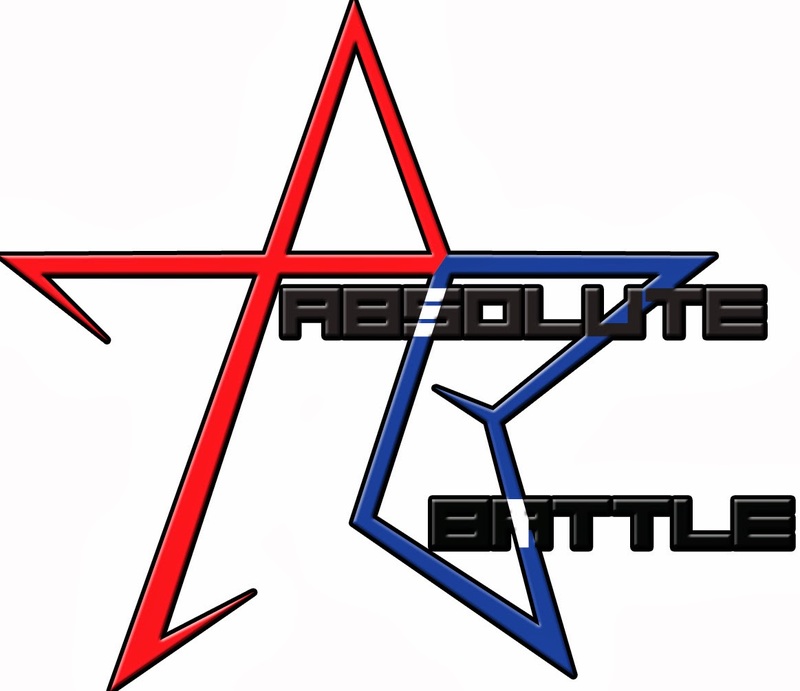 The time for Absolute Battle IV has finally arrived. Watch the live stream of this tournament major inside. Absolute Battle IV is almost here. Get more details on the event inside. 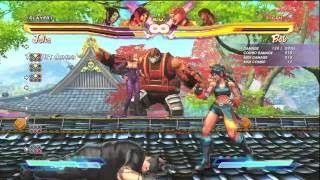 New Street Fighter x Tekken 2013 combos have surfaced and they come from SINFinalBoss. 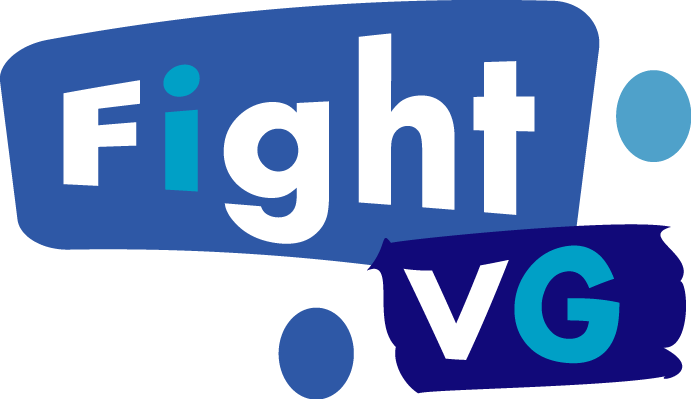 Watch the team of Vega and Lili inside. A teaser from Sony hints that a new Street Fighter title is coming to the PlayStation 4. Watch the ad inside. 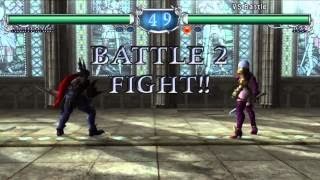 Another gameplay trailer for SoulCalibur II HD Online has surfaced. Watch Nightmare and Ivy do battle inside. 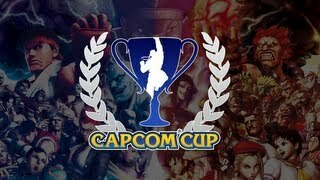 Capcom has revealed the poll results for the Ultimate Marvel vs. Capcom 3 Capcom Cup finalists. 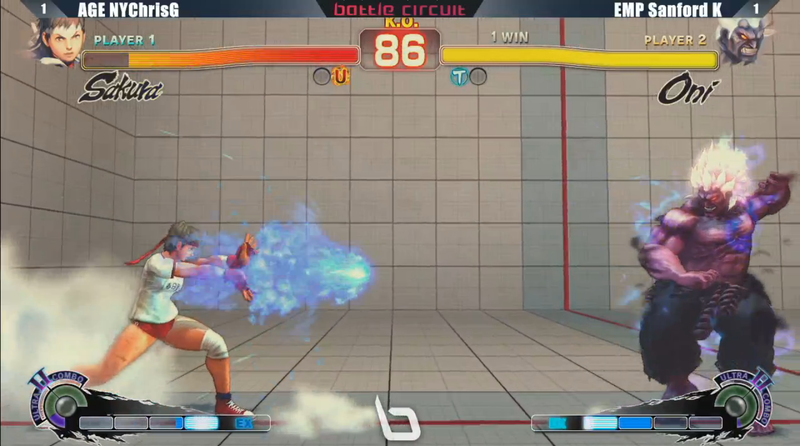 Find out who will be competing for first place and a chance to nab $1,000 against the Evo 2013 champion. Marth is back in the Super Smash Bros. universe. 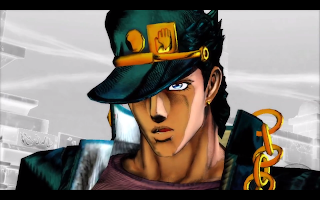 See how he looks in 3DS form inside. 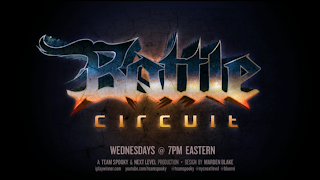 On the road to the Capcom Cup, the 44th Battle Circuit event from Next Level has ended. Get the results inside. 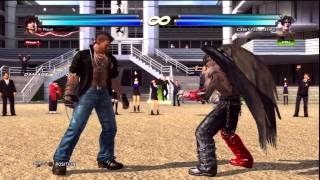 Saddle up for another Tekken Tag Tournament 2 combo video by Diety Devil. See what the uploader has in store this time inside. Felicia has been making a splash in Ultimate Marvel vs. Capcom 3 since the game was released back in 2011. Watch as she gets some help from Doctor Doom. 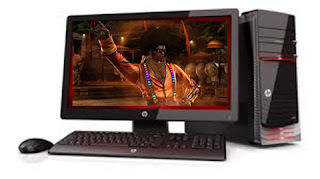 Perhaps a modern Tekken game on PC isn't far fetched. 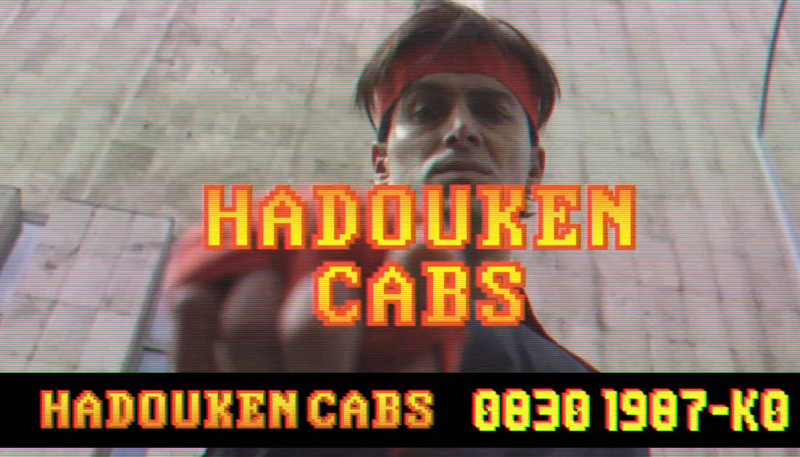 See what Katsuhiro Harada had to say recently on the possibility. 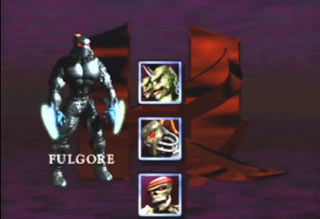 It's all but confirmed that Fulgore will be the final character in Killer Instinct's first season. View the picture that leaks Fulgore inside. How does the Xbox One controller fare with fighting games? Get Maximilian's take inside. Patience is a virtue. JoJo's Bizarre Adventure: All Star Battle is coming to North America in spring 2014.